This eye-catching 2016 Corvette is a manual, and gets a wonderful estimated 17 MPG city/29 MPG highway. 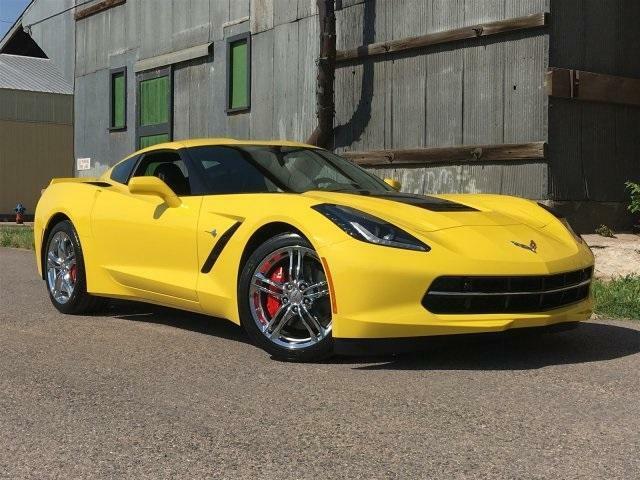 It comes in Corvette Racing Yellow Tintcoat with a black interior and is equipped with a 6.2L V8, plus is packed full of great features. The list of features available in this car include Chevrolet MyLink Radio, Bose advanced 10-speaker system, SiriusXM, OnStar, Z51-style spoiler, Chrome Badge Package, Memory Package for driver and passenger seats, head-up display, universal home remote, and much more. 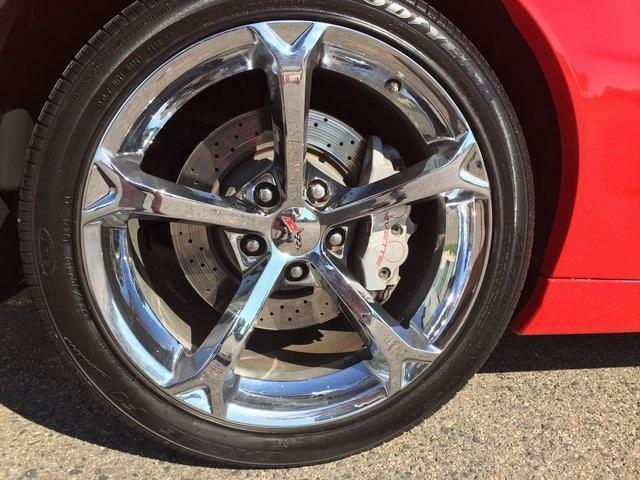 Don't delay on this beauty because ending 9/30/2016, you could get an extra 10% of the MSRP cash back. 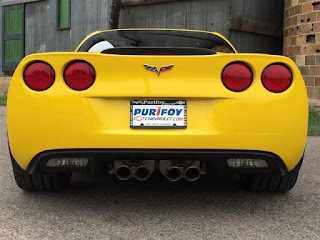 Stop into Purifoy Chevrolet in Fort Lupton, Colorado to let one of our Corvette experts assist you! 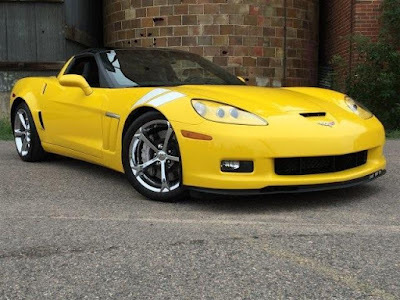 This gorgeous yellow 2010 Corvette Z16 Grand Sport is currently available at Purifoy Chevrolet in Fort Lupton, Colorado. This is a must see! 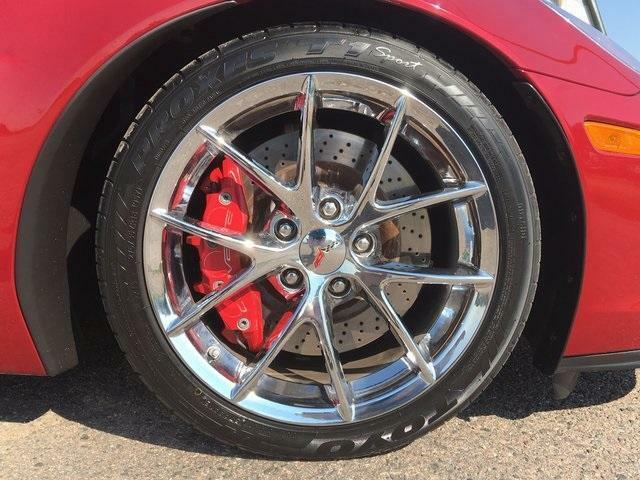 Low mileage, supercharged, CORSA exhaust, chrome aluminum wheels, and the Grand Sport Heritage Package are just some of the features you will enjoy on this beauty. Plus you will have plenty of power with the 6.2L V8! Visit Purifoy Chevrolet today to see this 2010 Chevrolet Corvette! 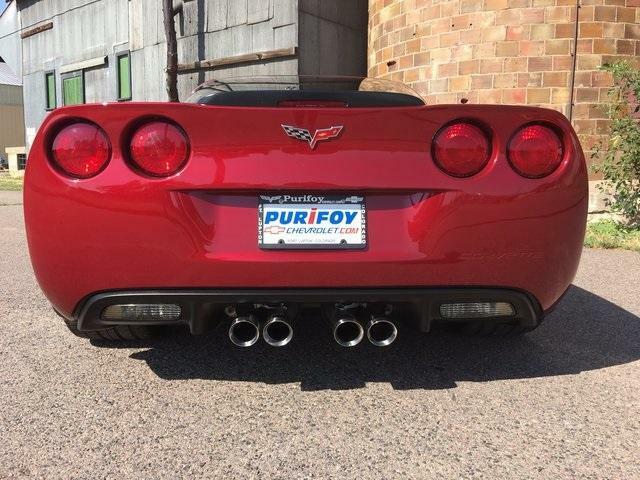 Mark your calendar so you don't miss the next Purifoy Chevrolet Corvettes and Coffee on Saturday, October 8! 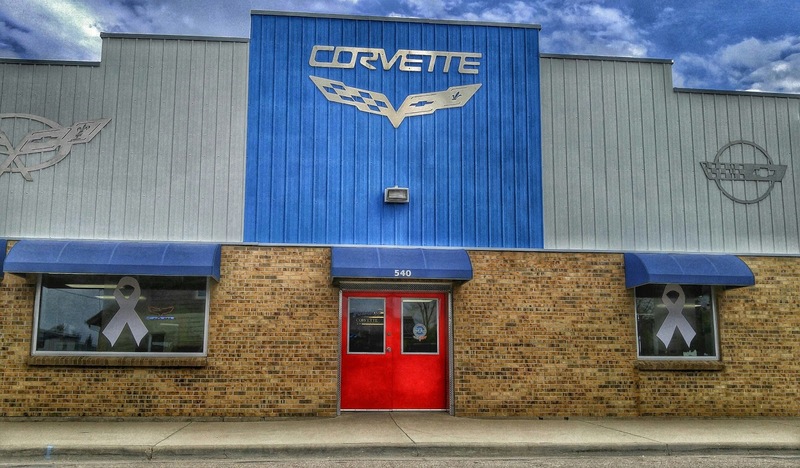 This free event is held at our Indoor Corvette Showroom in Fort Lupton. 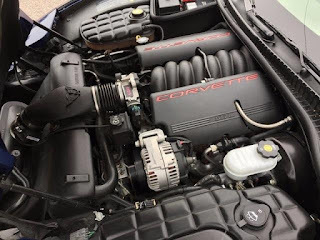 Take a look at all of the amazing Corvettes in our showroom, chat with other Corvette lovers, and learn more about the 2017 Corvettes! Light snacks will be served. If you have any questions about our Corvettes and Coffee, please contact Purifoy Chevrolet! We look forward to seeing everyone on October 8th! Stop into Purifoy Chevrolet in Ft. Lupton, Colorado today to see this 2016 Chevrolet Corvette Z06 3LZ! This vehicle is so impressive; from its sleek exterior to its estimated 13 MPG city/23 MPG hwy. 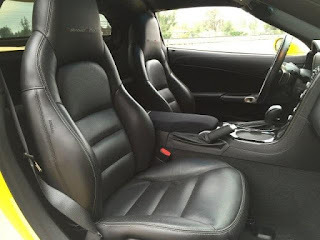 It is packed full of exciting features including Chevrolet MyLink Radio, SiriusXM Satellite Radio, OnStar, performance data and video recorder, carbon flash badge package, heated and vented driver and passenger seats, head-up display, Driver Information Center, Universal Home Remote, and so much more. 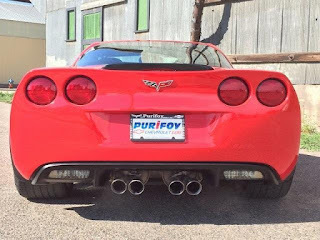 Purifoy Chevrolet is the place to go when deciding on a new or pre-owned Corvette. 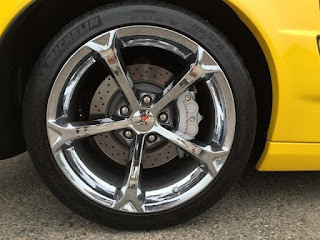 Our Corvette experts are here to help you find the perfect Corvette! 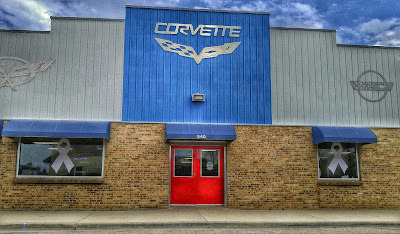 Stop by today to see all of the amazing Corvettes we have available in our Indoor Corvette Showroom! 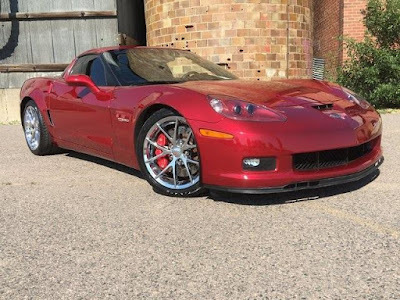 Visit Purifoy Chevrolet in Fort Lupton to see this eye-catching Torch Red 2010 Corvette Z16 Grand Sport. 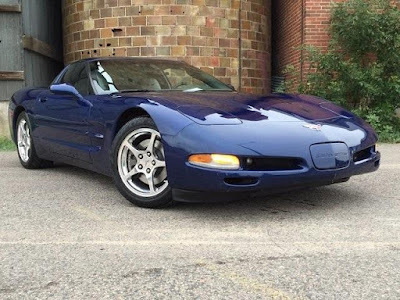 This gorgeous vehicle has less than 35,000 miles on it. 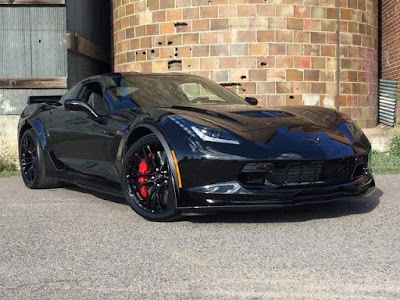 It features a 6.2L V8 SFI engine and 6-speed automatic transmission plus all of the exciting features that are on the Corvette Z16 Grand Sport. 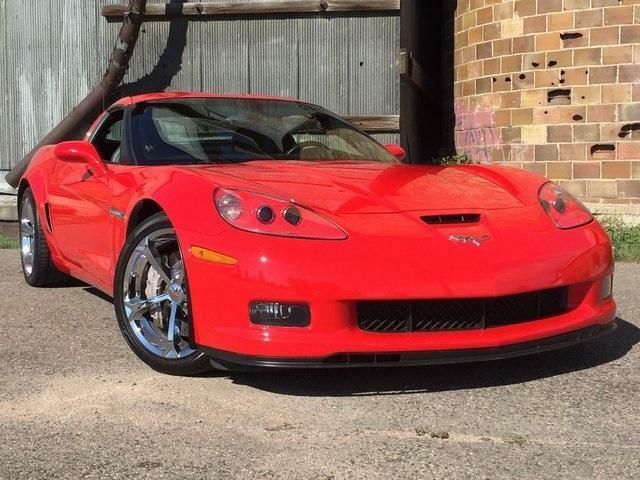 This is a gorgeous Corvette that you will not want to miss out on. This 2004 Corvette Commemorative Edition was bought new and serviced at Purifoy Chevrolet. 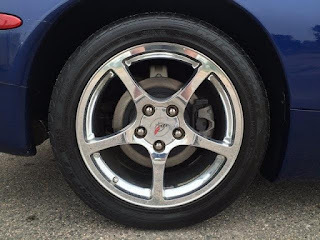 It is a one owner vehicle that has been well taken care of. Just look at that eye-catching Lemans Blue Metallic! 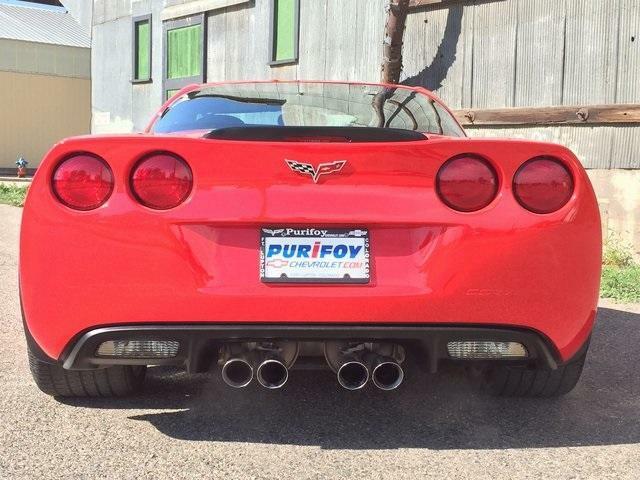 Visit Purifoy Chevrolet in Fort Lupton today to see this beauty in person. Due to some noted concerns regarding heat-induced power loss on the track-capable Corvette Z06, changes have been made on the 2017 to reduce this potential issue. 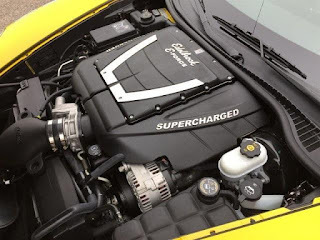 A new supercharger design will incorporate a larger supercharger cover to allow for better cooling. 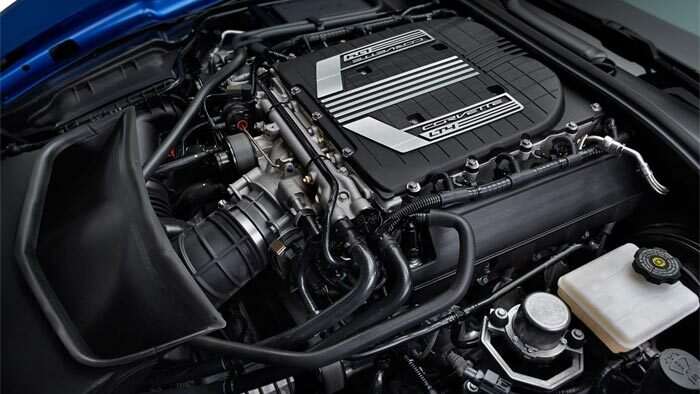 The new hood will have larger vents to allow for more effective cooling. 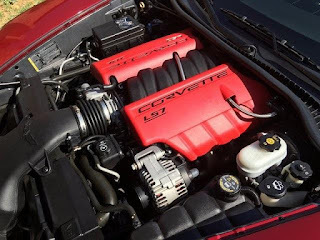 The larger vents will allow more cool air to enter and hot air to exit the engine bay. These cooling changes should allow the 2017 Corvette Z06 to have increased power for longer periods of time. Would you like more information on the 2017 Corvette Z06? 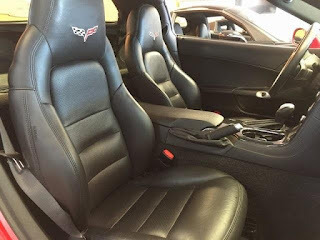 Contact the Corvette Guys at Purifoy Chevrolet in Fort Lupton to find out how to get your 2017 Corvette Z06! Stop by Purifoy Chevrolet in Fort Lupton, Colorado and let us show you this eye-catching maroon Corvette Z06. This low mileage vehicle features a 6-speed manual transmission, Bose premium 7-speaker sound system, navigation system, and all of the great extras that come with the 3LZ Premium Equipment Group. 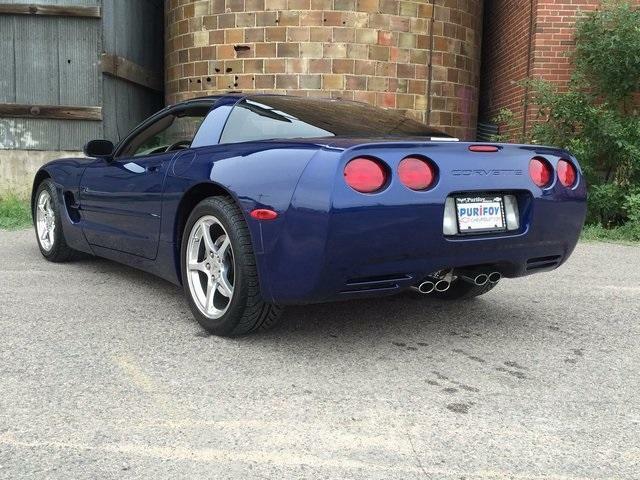 In addition, this beauty is a Certified Pre-Owned vehicle! 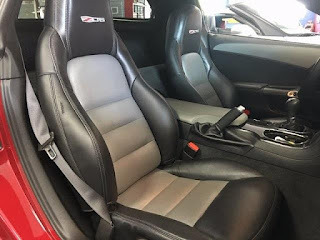 You won't want to miss out on this one so stop by today! If you're anything like us, you are extremely excited about the 2017 Chevrolet Corvette Grand Sport! Roadandtrack.com recently did an article discussing the 2017 Corvette Grand Sport on both the road and the track. 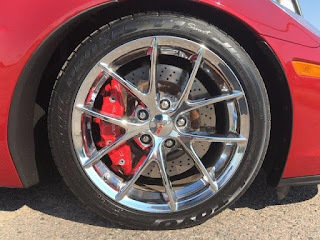 The article mentions the many features of the Corvette Grand Sport that make it the perfect car to give you an amazing day of driving. 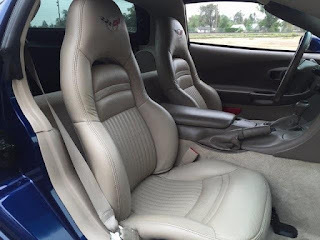 Read the rest of the article here. 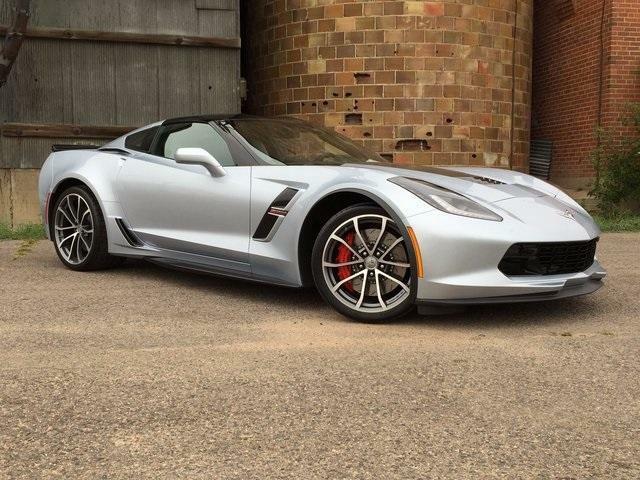 The 2017 Chevrolet Corvette Grand Sport inventory is arriving at Purifoy Chevrolet. Contact Purifoy Chevrolet in Fort Lupton, Colorado today to find out how you can get your 2017 Chevrolet Corvette, including the 2017 Chevrolet Corvette Grand Sport!